KI Jewelry. 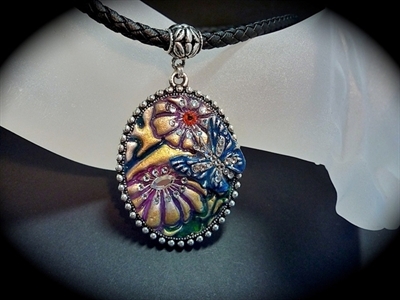 Cold casting resin, metal powders and Swarovski. Cold casting resin, metal powders and Swarovski.